ShotPut Pro is the preferred offloading application for the media and entertainment industry. 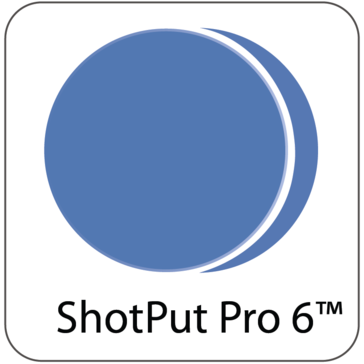 Available to Mac and Windows users, ShotPut Pro offers high offload speeds with an easy to use interface. Offload media from camera cards to multiple locations with checksum verification. Jobs can be paused and resumed as needed from the color coded progress window. Generate PDF reports with thumbnails and metadata. 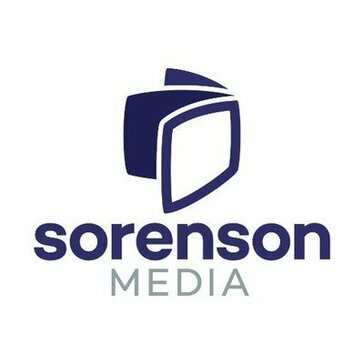 Squeeze Desktop is Sorenson Medias workhorse video encoding tool that will render the highest-quality video and audio files for professionals and hobbyists alike. Telestream offers a captioning and subtitling software for Windows and Mac. AWS Elemental MediaLive provides real-time video and audio encoding for linear TV broadcast and live streaming to new media platforms. The giflayer API was built to provide a powerful and simple way to perform Video to GIF Conversion at an unparalleled speed and a quality of up to 30 FPS (Frames per Second), supporting all major video portals (e.g. YouTube, Vimeo, Vine, ... ), direct video links and video file formats. Kickflip provides SDKs formobile video broadcasting. Muvi is a Fully Managed, End-to-End, Enterprise Grade OTT Video Streaming Platform that allows video content owners to launch their own-branded Multi-Screen Video Streaming Services like Netflix.com instantly in 1-Click! With Muvi your Video Service can be launched across Website, iOS, Android, Roku, Fire TV, Apple TV tvOS, and Android TV ecosystems instantly at Zero CapEx Cost! Muvi includes everything from IT Infrastructure like Servers and CDN to Online Video Player, Studio approved DRM along with Website and Apps for Mobile and TV, everything required to launch your own Video Services, all out-of-the-box deployable in 1-Click. With Muvi a video content owner doesn't need to worry about any technical details and IT headaches, they simply focus on their business and content, while Muvi takes care of everything else including hosting, maintenance, support and service. With Muvi, a video content owner is always on the front due to its fully white labeled apps, support for client's own Payment Gateway, and no request for content rights transfers, making the client 100% owner of their own platform in all ways including users and revenues! Muvi supports various models like Subscription (SVOD), Transactional Video on Demand (TVOD), Pay Per View (PPV), Ad-Supported (AVOD) and all revenues are transferred directly to your account via a payment gateway of your choice, Muvi takes NO REVENUE share from your earnings! Muvi supports various modes like Video on Demand (VOD), Live Streaming, Peer to peer live Streaming (Periscope / FB Live) Live TV Channel (Muvi Playout), and Support for Physical Products via Muvi Kart! Muvi provides a 14-days Free Trial and invites users to test the platform before they signup. PICOVICO is an online video creation tool that makes it easy and fun for everyone to create and share excellent slideshows. You can add your own music to it and create and share Picovico videos anytime. It also allows you to download your videos so that you can control where and how you want to share it. Just about the best set of dailies, grading and finishing tools this side of the moon. Stellar Phoenix Video Repair is a video repair tool for repairing corrupt or damaged MOV and other video files. 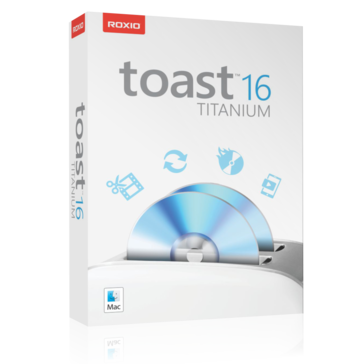 BoxCast is a streaming platform that makes it easy for organizations to deliver live, HD video to anyone, anywhere, on any device. The smartest way to sell and protect your premium videos with gated PPV, hosted video channels, subscribers and channel analytics. Ecamm offers call recording tools to record calls from Facetime and Skype. Flix™ is the leading story development hub designed to promote fast-paced creative collaboration, by removing the technical barriers that slow productions down and ensuring ideas are conveyed across departments. Flix empowers passionate teams to iterate over story development with the least amount of effort, and ease the transition to production, for high quality storytelling. The interactive video platform. Easily add links, quizzes, chapters, branching & more to all your video. Simple tools. HTML5-based. Backed by APIs & Analytics. Neat Video is a powerful video editing plug-in designed to reduce digital noise and other imperfections. Sapphire is the essential visual effects suite for broadcast, advertising, and film. Artists and editors use sapphire to create everything from realistic effects to more vibrant looks that put VFX in the spotlight. StreamSpot specializes in automated content distribution for multiplatform delivery. Its core services feature our patented streaming automation workflow allowing you to focus on your event, not the stream. 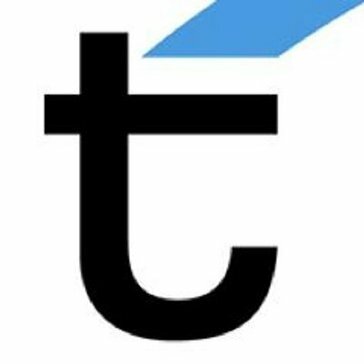 Twixtor represents a new touchstone in retiming. Verizon's Uplynk Video Streaming service is designed to adaptively stream quality linear, live and on-demand video to every device, worldwide. Voxpopme’s platform delivers end-to-end video research through solutions that have transformed the process of capturing, analyzing and sharing content, making working with video fast and easy. Burnova is the professional DVD/Blu-ray burner, which creates local videos from computer and makes online movies from YouTube, Vimeo, etc. to DVD or Blu-ray disc/ISO/folder. Burnova guarantees you to use this software easily, even for beginners. Equipped with the full of feature, it is able to meet all your DVD creation needs. Burnova is the DVD maker which can create DVD disc/folder/ISO file from local video. You can make movies to various DVD types, like DVD-R, DVD+R, DVD-RW, DVD+RW, DVD+R DL, DVD-R DL, DVD-5, DVD-9, etc. and play them on any player.